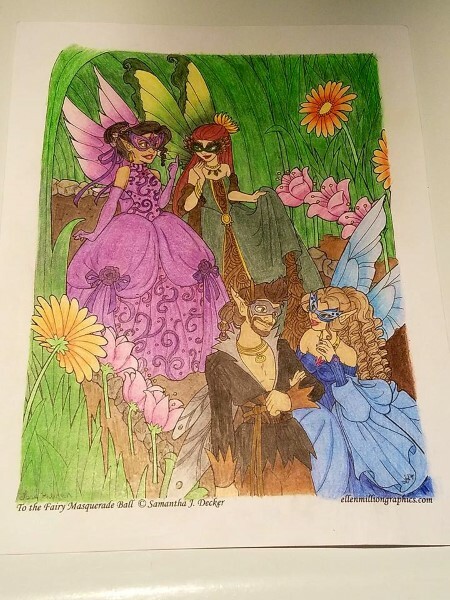 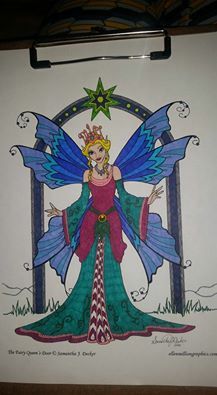 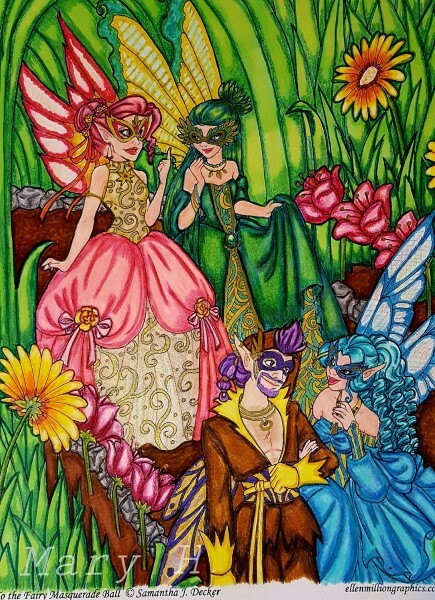 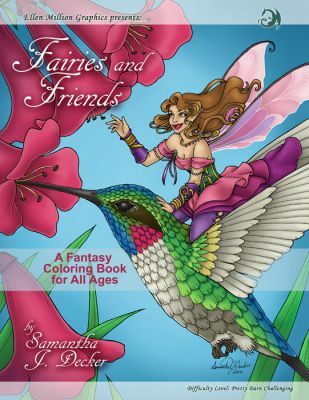 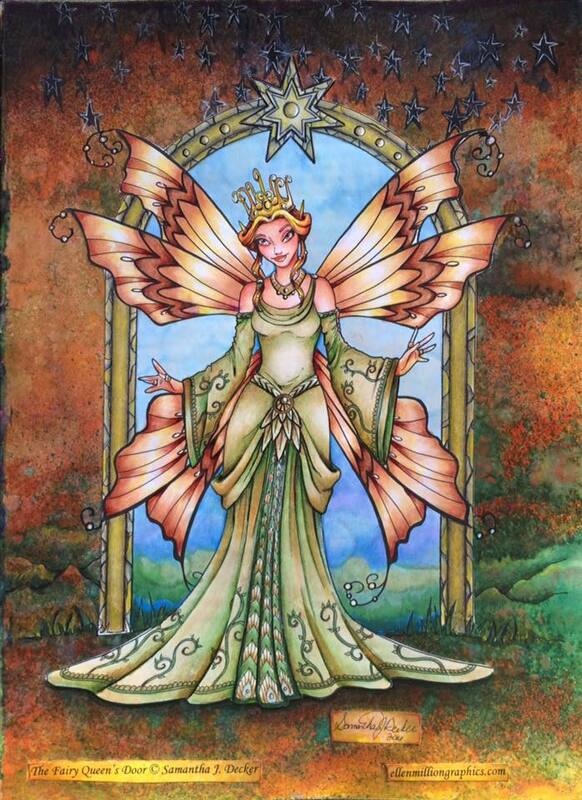 A beautiful, playful collection of fairies by Samantha J. Decker. 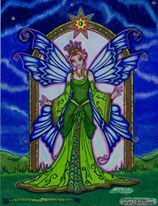 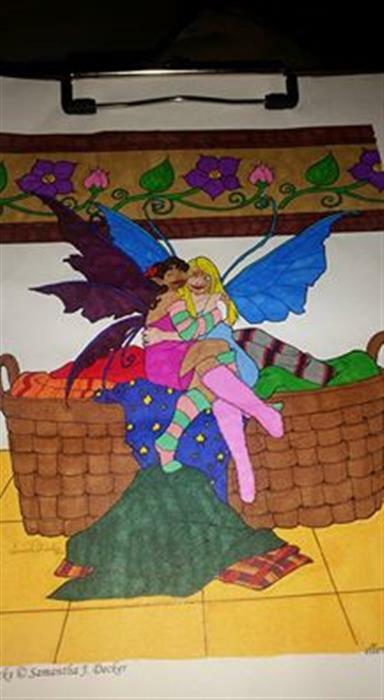 From unicorns, to birds, to fuzzy sock cuddles, wolf pups and kittens, fairies have all kinds of magical friends. 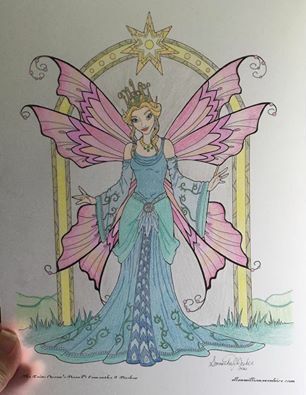 Difficulty Level: Pretty Darn Challenging! 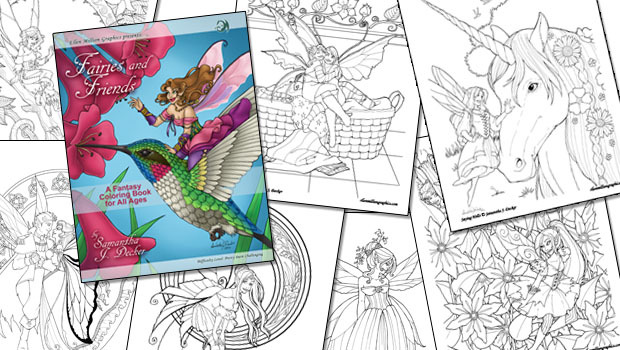 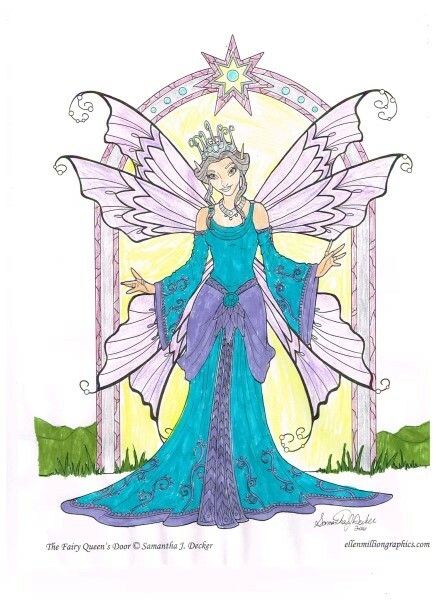 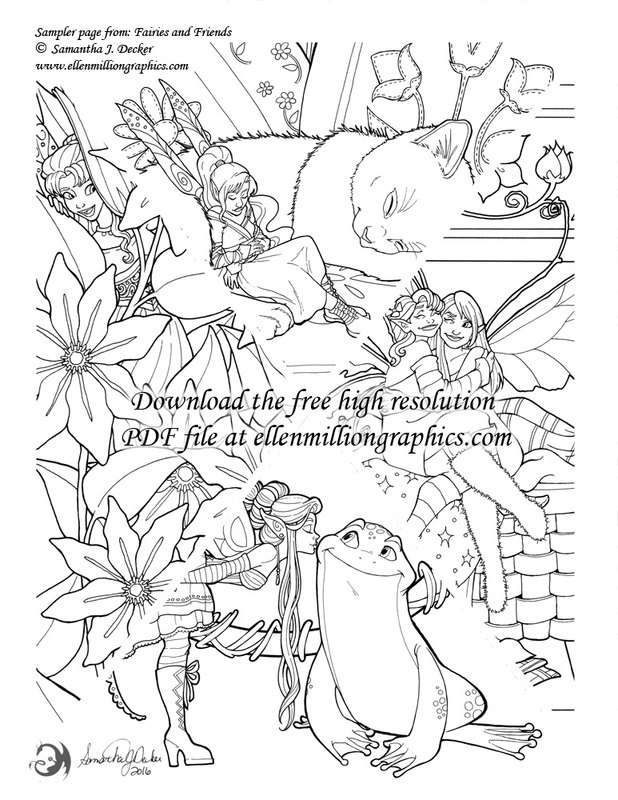 Download a free high resolution sampler page to color!